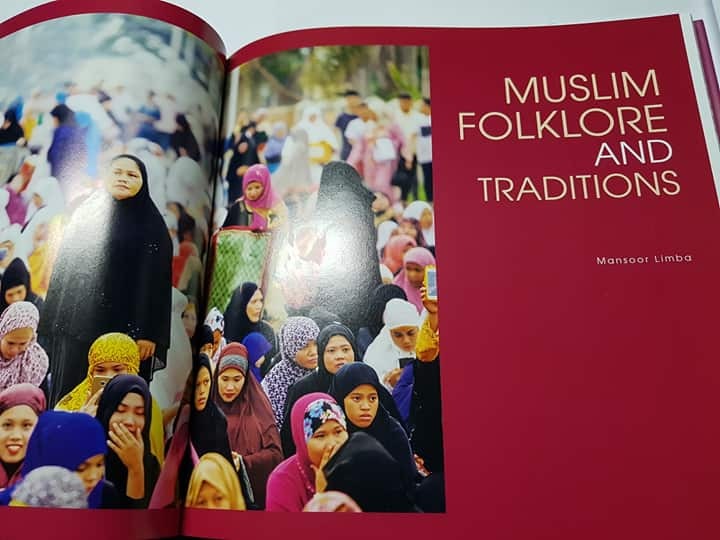 After seven months of photo shooting (http://mlimba.com/photoshoots-for-a-book-project) and writing, and countless copy-editing in between, the coffee table book is NOW out! 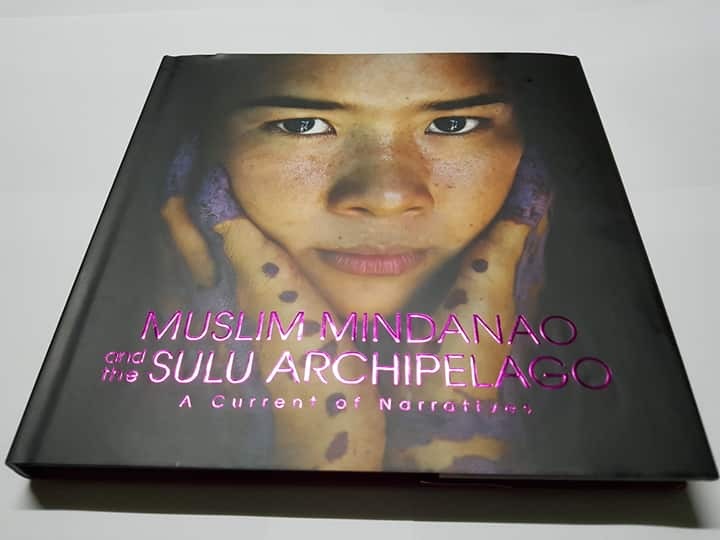 “Muslim Mindanao and the Sulu Archipelago: A Current of Narratives” presents a panoramic tableau of the rich culture of the Southern Philippines as shaped by the customs and traditions of its people. 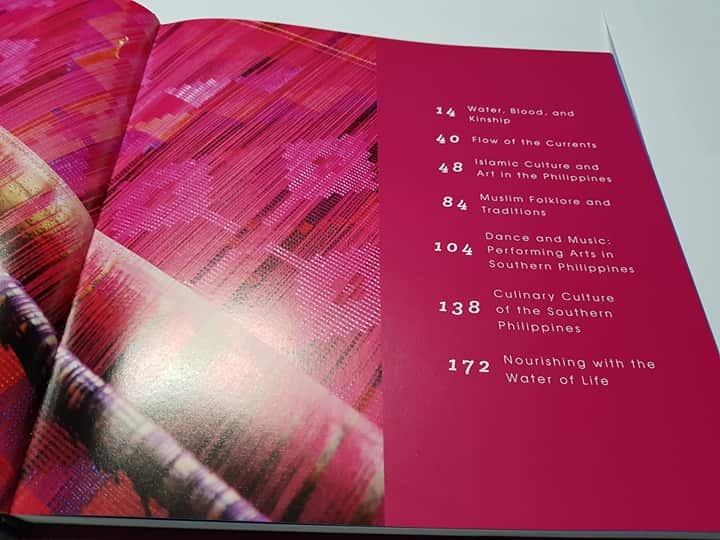 It leads us through an exploration of the life-giving waterways that abound in Mindanao and the Sulu Archipelago; waterways that, for centuries, have connected the peoples of the region, borne witness to their struggles and hardships, and enriched their narratives and dreams. Pre-order your copy now at ArtPostAsia, Inc. (publications@artpostasia.com | www.artpostasia.com)! What is palendag? What does it literally mean? What is the secret behind its melancholic sound? 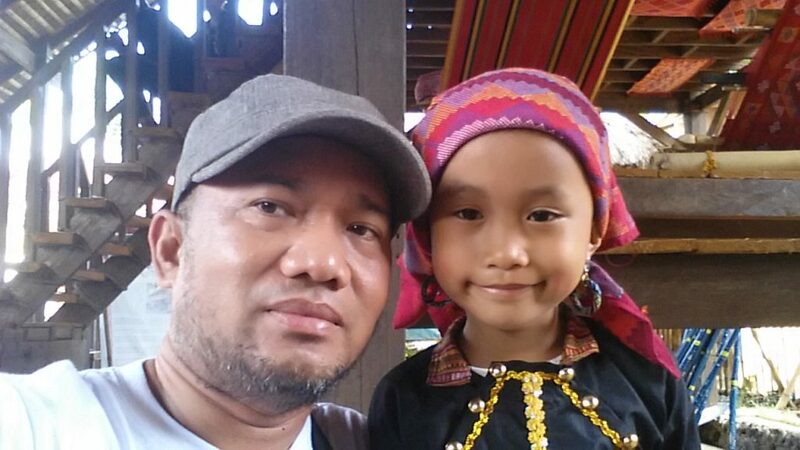 Pictorial glimpses of childhood and innocence while taking photoshoots for an upcoming coffee table book project on the connectivity of waters, peoples and cultures in Muslim Mindanao. 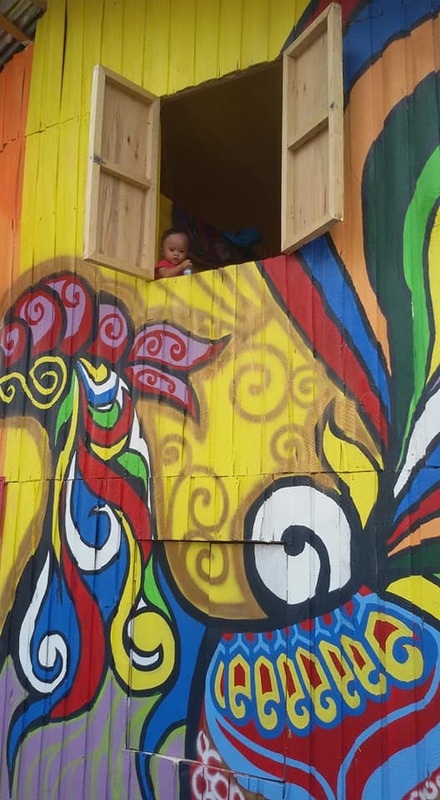 “Like the Simorg in Fariduddin al-‘Attar’s ‘Mantiq al-Tayr,’ the Sarimanok will rise and soar high again by means of knowing its true self,” said Orak as he’s looking through the window. 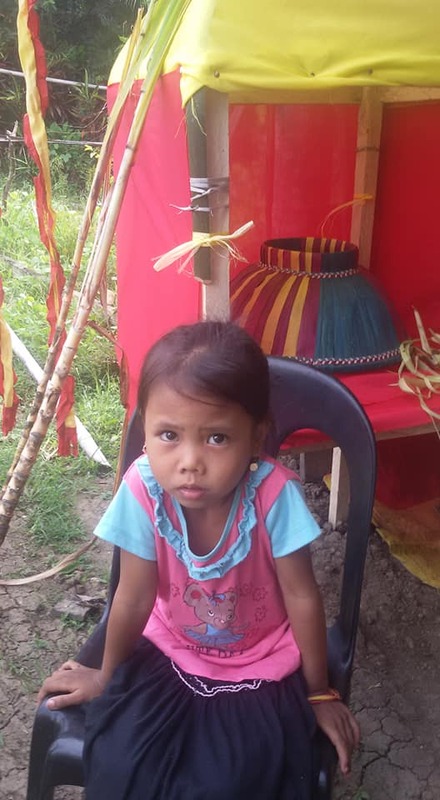 Daughter of a Yakan textile weaver, this small girl was requested to perform Pangalay (“Pakiringa-pakiring”) dance for which she received some money from the spectators. After the performance I asked her for a selfie which she gladly accepted with a smile. Thereafter, I whispered to her, “Let’s divide the money you have collected between us two, okay?” She just stealthily left me – without any smile anymore. 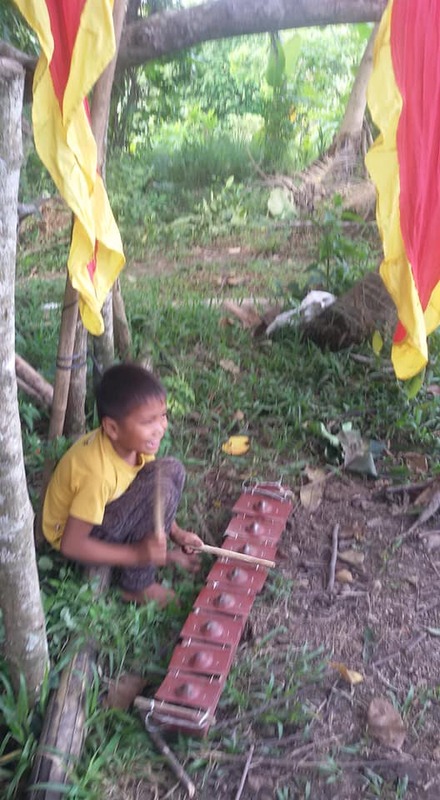 Learning how to play the kulintang ideally begins at childhood. 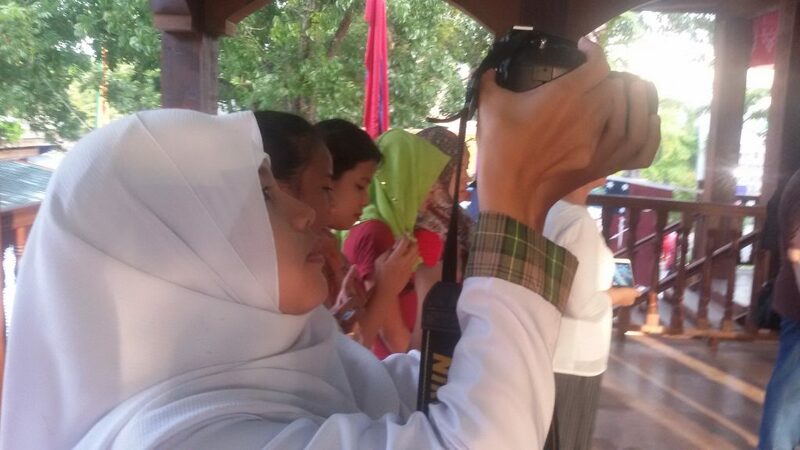 A visage of childhood and innocence.